England Women host Australia Women for the multi-format Women's Ashes which also includes the latest round of the ICC Women's Championship. England Women ended the Women's Ashes with a five-wicket win over Australia Women in the third and final Twenty20 International in Cardiff to make the final score in the multi-format series 10-6 in Australia's favour. 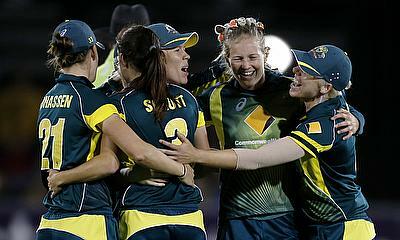 Australia Women successfully defended a score of 107 for seven, bowling England Women out for 87 to win the second Twenty20 International in Hove by 20 runs to move into an unassailable 10-4 lead in the Women's Ashes series. 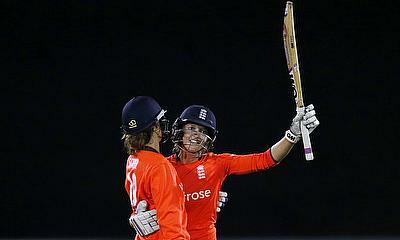 England kept their hopes of winning the Women's Ashes alive by beating Australia by seven wickets in the first Twenty20 International in Chelmsford, also bringing Australia's record run of victories to an end. 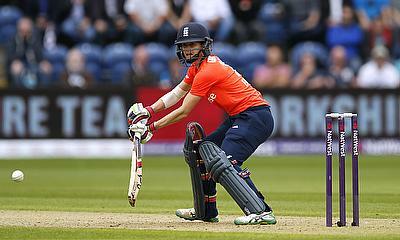 England Women have called up Danielle Hazell and Danielle Wyatt for the three Twenty20 Internationals against Australia Women that bring the Women's Ashes to a close. During filming for Mr Predictor, JP and Al struggle to find many positives for Australia's cricketers ahead of the fifth and final Ashes Test, so they instead turn their attentions to golf and netball. 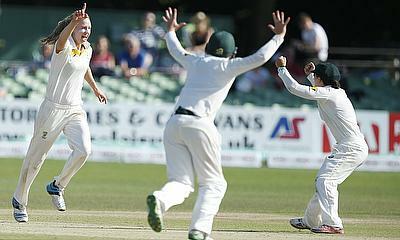 Ellyse Perry took six wickets to bowl Australia to a convincing 161-run win over England in the Women's Ashes Test in Canterbury that puts her side within a point of claiming victory in the multi-format series. 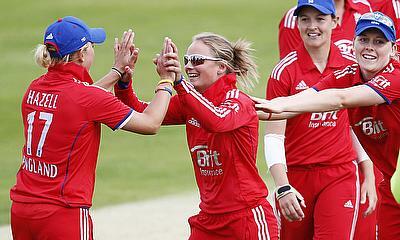 View all articles in Women's Ashes.